<P>For Cokin P-series filter holders.</P> <P>Cokin P125F Graduated Tobacco filter. Graduated Tobacco filters create dramatic effects with the sky when it is the background, producing a sepia tone effect. This filter has a very soft transition from clear to the graded tobacco colour for a more subtle addition of colour. 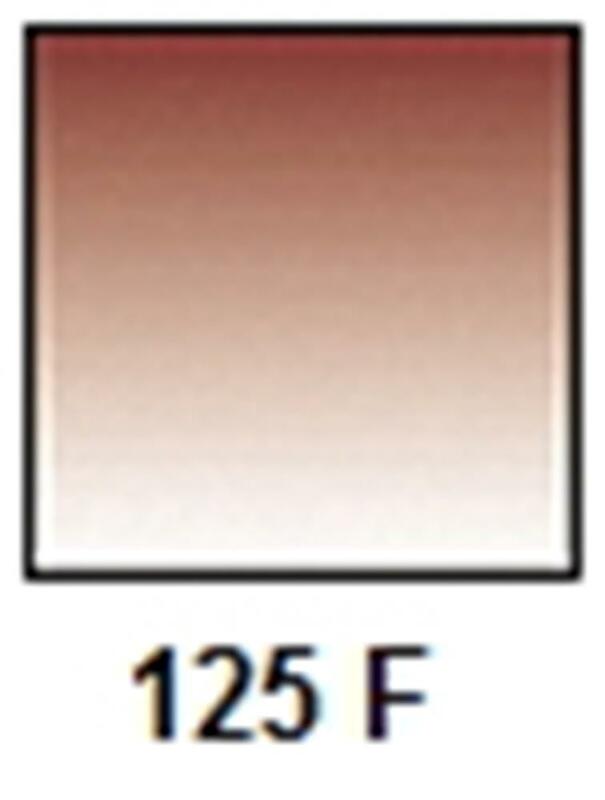 Gradation is from bottom to top of the fitler.